SKU: PBD04. Categories: Party & Event, Serving Equipment, Dishes. 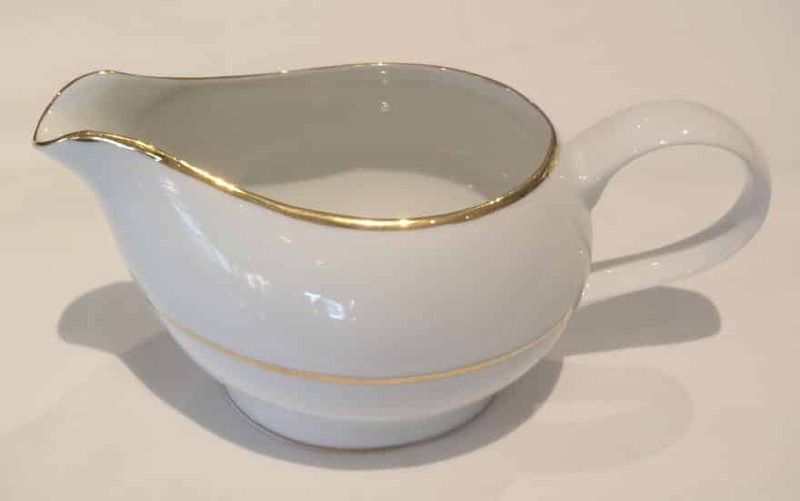 Tags: china, gravy boat.